Stieber buys his flowers—which he used to arrange in plastic kiddie cups but has since “upgraded” to Mason jars—from 3 Porch Farm in Comer. Miller Union’s Steven Satterfield and One Eared Stag’s Robert Phalen purchase theirs from Woodland Gardens in Winterville, 78 miles east of Atlanta. Woodland had been selling vegetables to restaurants and CSA subscribers for a decade when, in 2015, farm manager Lauren Cox listed a decorative flower option on her weekly restaurant order form. 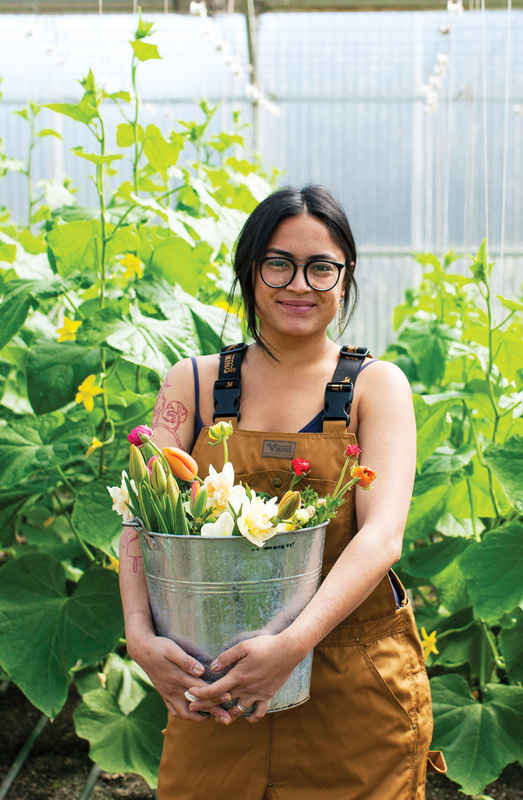 “It was a natural evolution of my farmer-to-chef relationship,” she says of the decision. Now flower sales account for 10 percent of Woodland’s business. It’s also a smart business move for restaurants. 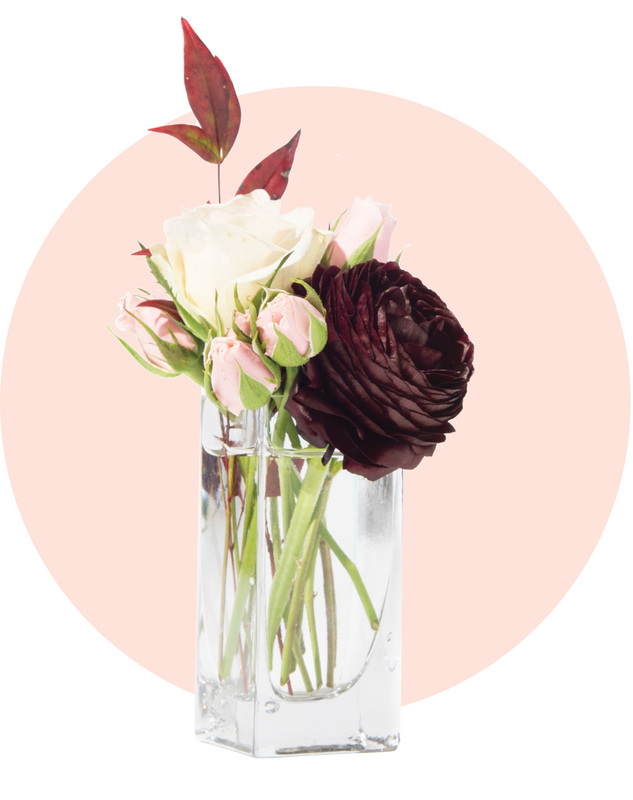 If your table’s “fresh-picked” centerpiece was actually picked two weeks ago in, say, South America, then flown or driven thousands of miles to its final destination, it subtracts from the flowers’ lifespan. 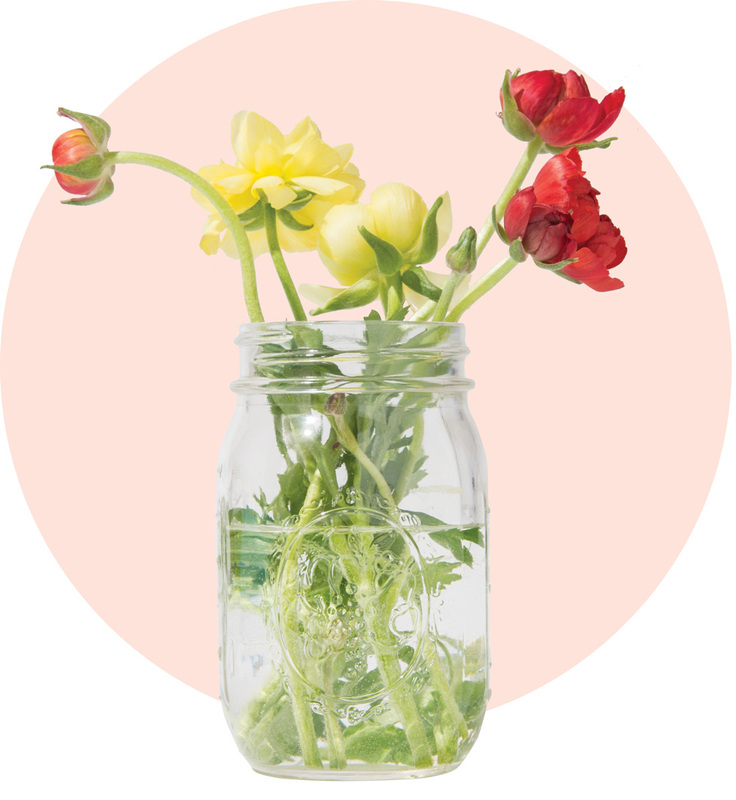 Local flowers often last longer, which ultimately cuts down on cost. So why did we start importing stems in the first place? Believe it or not, it has to do with the global War on Drugs. During the early 1990s, the U.S. enacted the Andean Trade Preference Act (ATPA) in order to stop—or at least limit—the amount of cocaine coming into the country. In order to help big narcotics-trafficking countries Bolivia, Colombia, Ecuador, and Peru strengthen their legal industries, we agreed to eliminate tariffs on crops like sugar, asparagus, and—you guessed it—cut flowers. Domestic flower growers simply couldn’t compete with the low prices. The ATPA was retooled in the mid-2000s and eventually expired in 2013; still, about 80 percent of flowers sold in America are imported, largely from Colombia and Ecuador. But the number of U.S. farms selling flowers is on the rise. This is due in part to the “slow flowers” movement, which has gained traction in the past few years, capitalizing on the embrace of “slow food.” The term describes flowers that have been grown locally, seasonally, and without the use of pesticides or chemical fertilizers. Atlanta brewpub Wrecking Bar established its own 63-acre farm in Loganville, 30 miles from the restaurant, in 2014. Appropriately titled Wrecking Barn, it was borne out of the restaurant’s desire to grow its own produce and flowers. 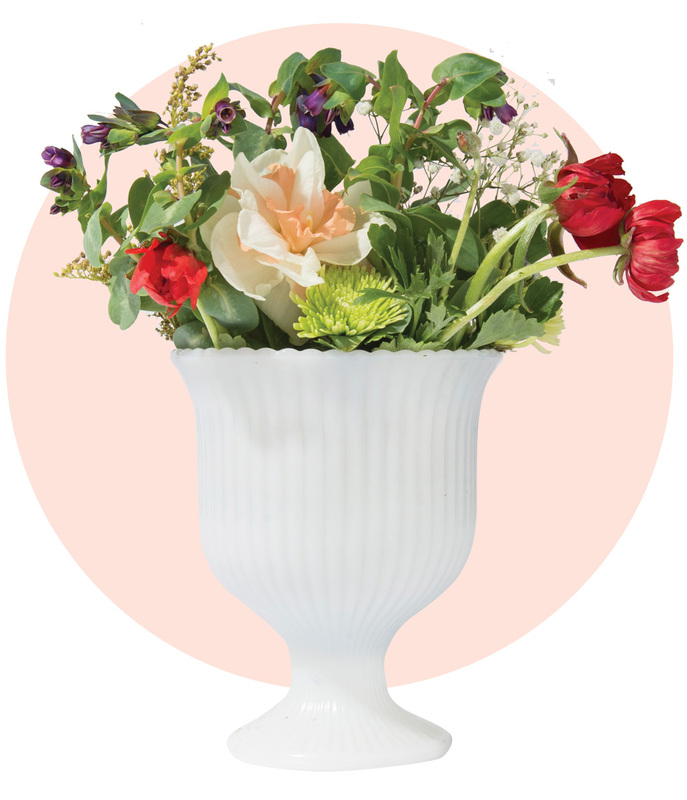 Big, bad towers of imported mums and lilies have fallen out of favor. At these Atlanta restaurants, the style is more rustic, and the sourcing is all local. Chef Jarrett Stieber purchases springtime ranunculus and, in the summer, zinnias and dahlias from 3 Porch Farm. The Inman Park pub features seasonal florals, such as roses and nandina leaves, from its farm in Loganville. 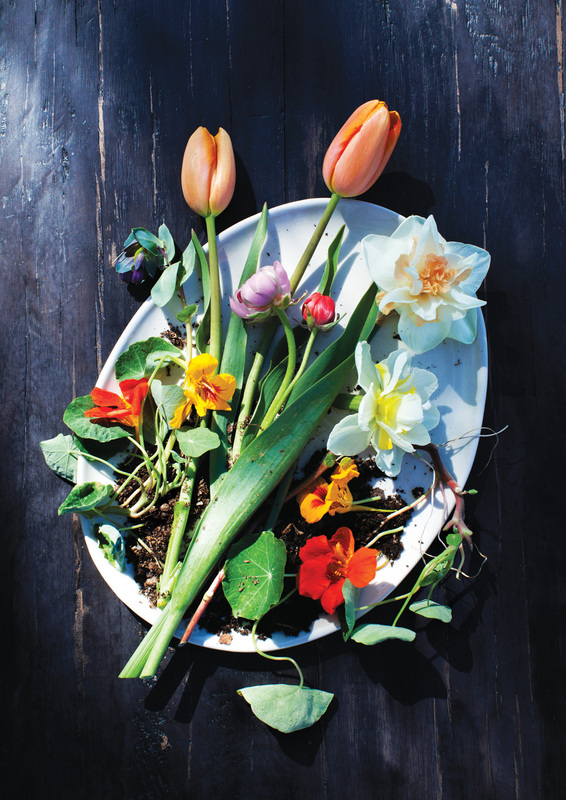 On chef-owner Robert Phalen’s host stand, you might see honeywort or daffodils from Woodland Gardens.